Over the past 18 years, Fubon Bank has operated on both sides of the Straits, serving merchants from the Republic of China (RoC). It actively promotes economic and financial cooperation between the People’s Republic of China (PRC) and RoC. 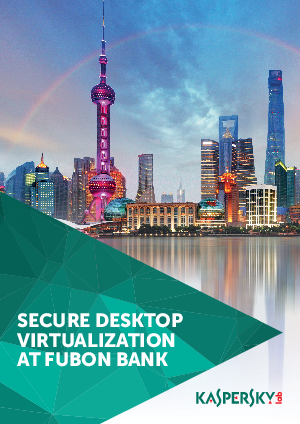 As the first ever commercial bank to be incorporated using joint capital from both sides of the Straits, Fubon Bank strives to serve the whole country from its base in Shanghai.